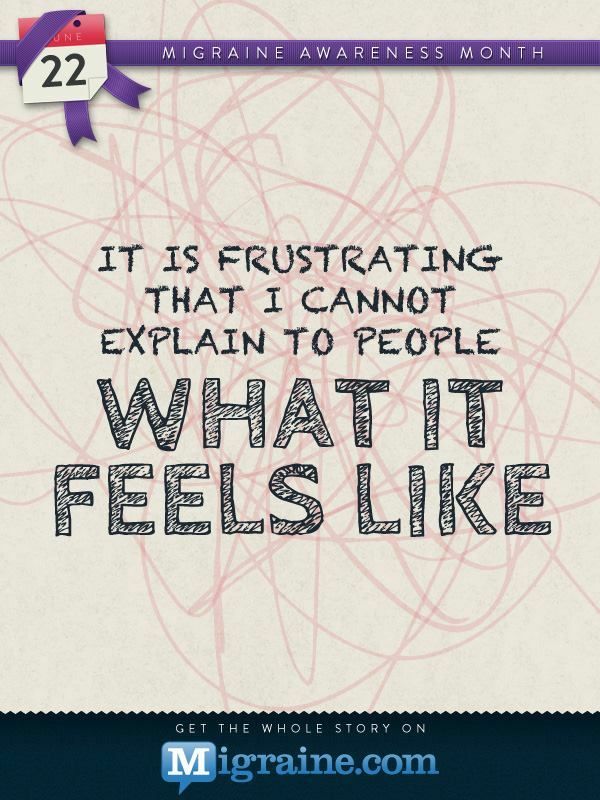 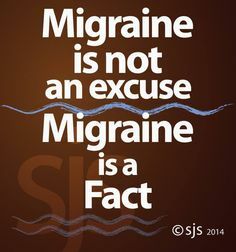 Migraine is more than "just a headache." 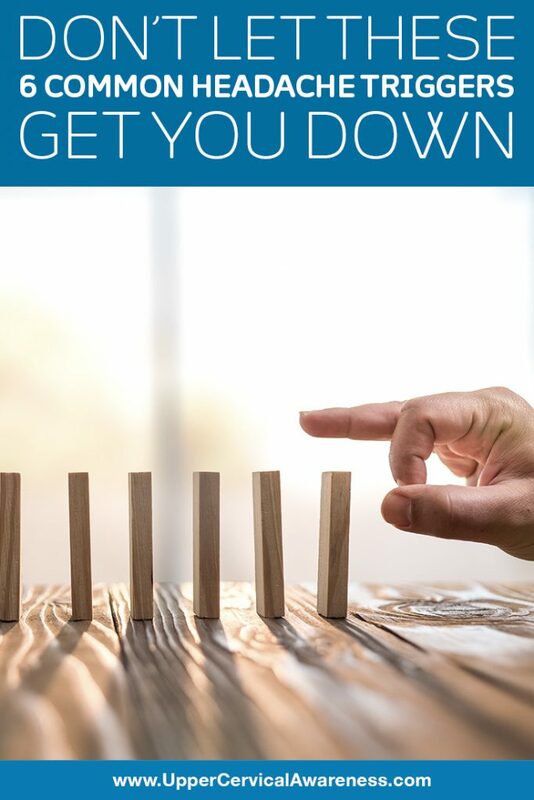 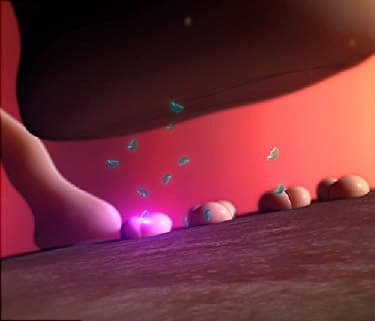 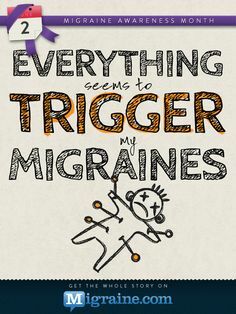 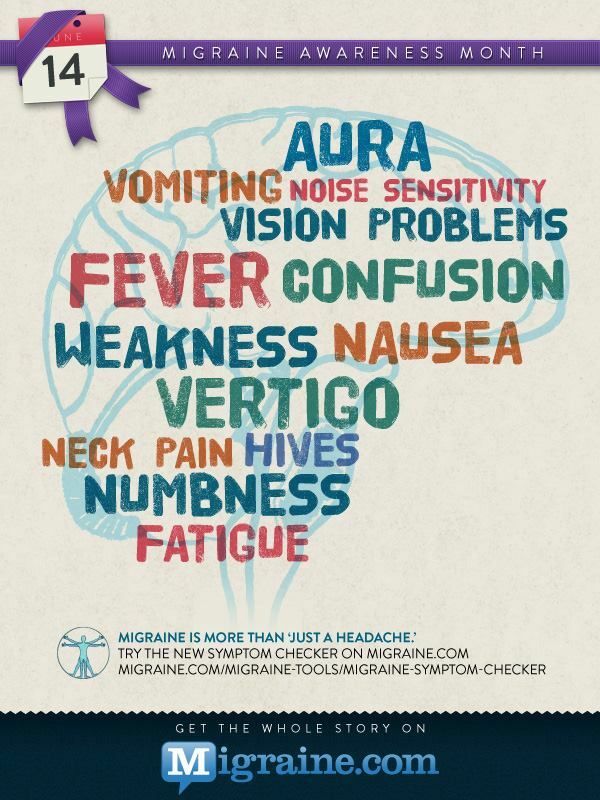 Map your symptoms with Migraine. 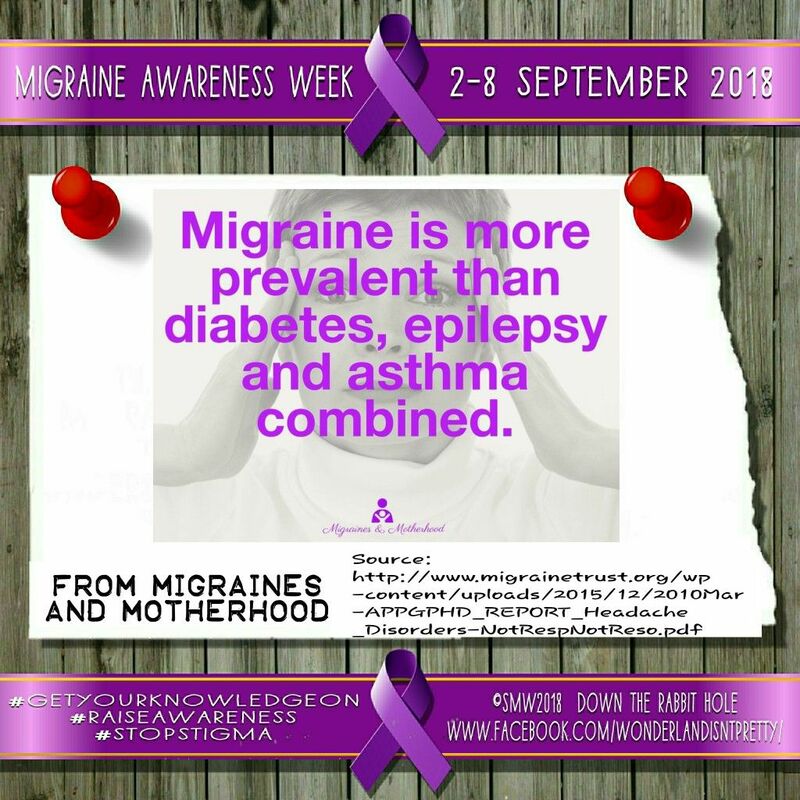 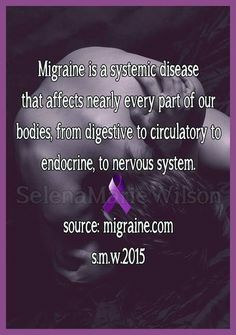 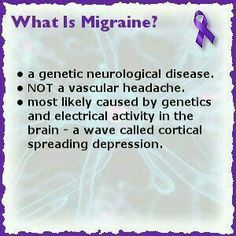 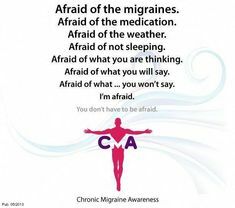 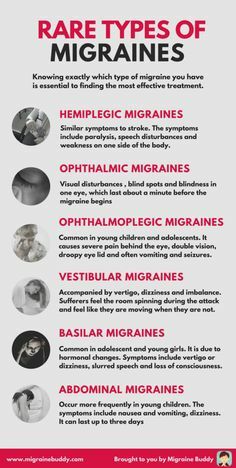 Migraine awareness - not just a headache. 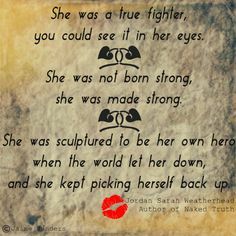 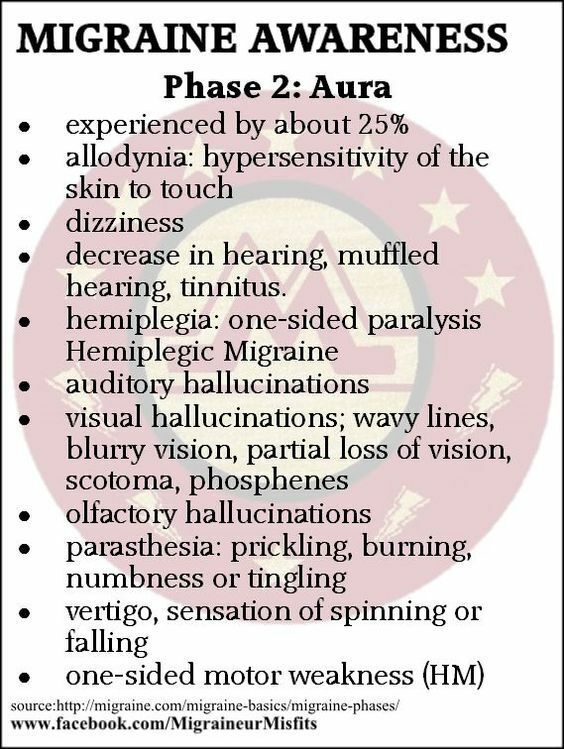 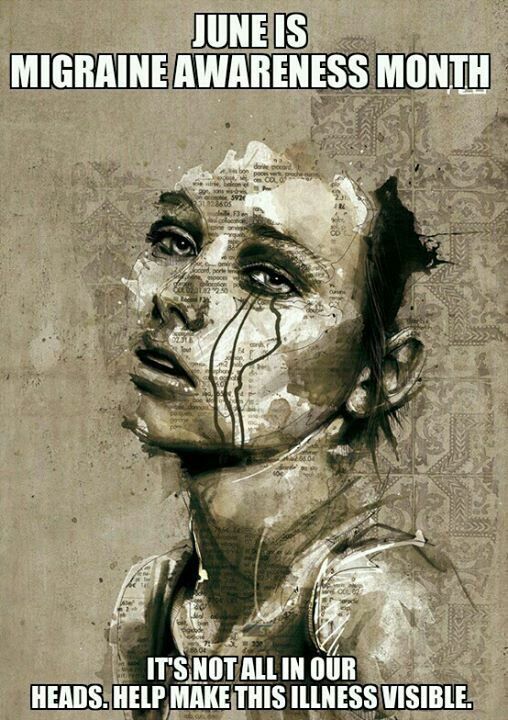 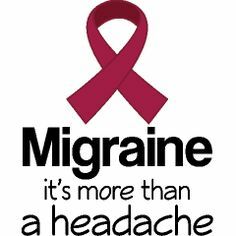 I have hemiplegic migraine, just recovering from an attack right now. 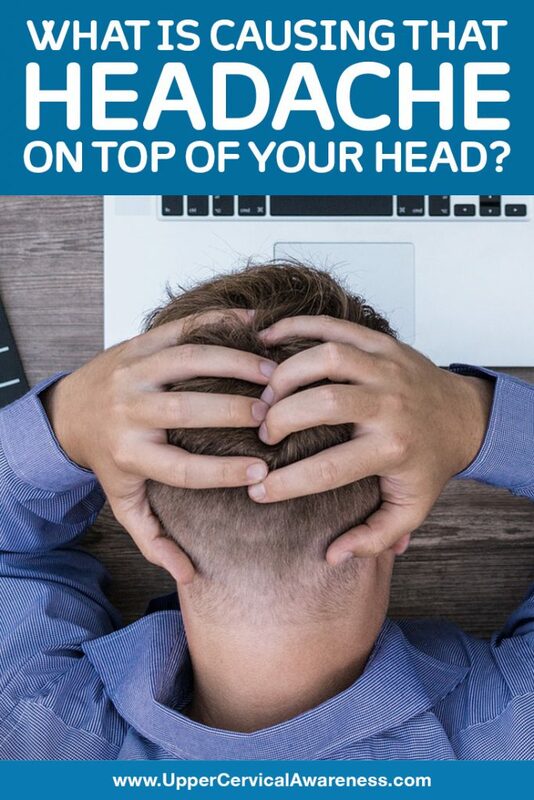 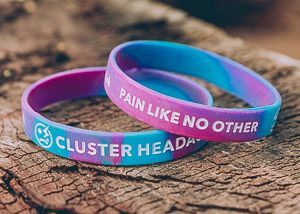 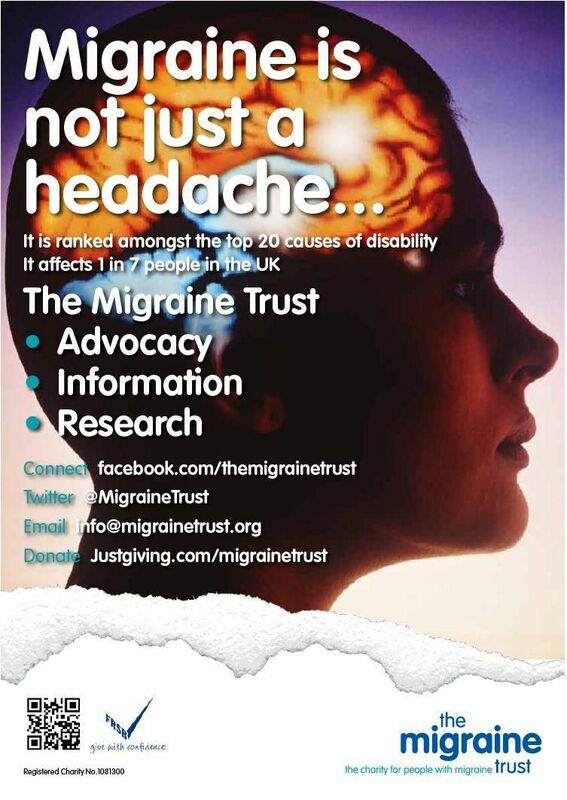 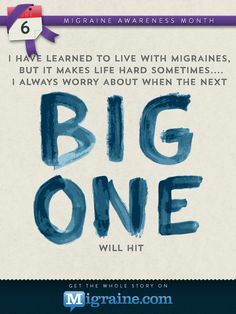 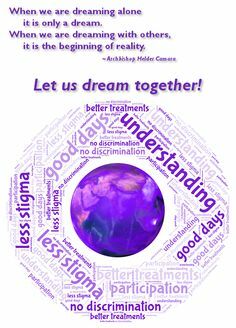 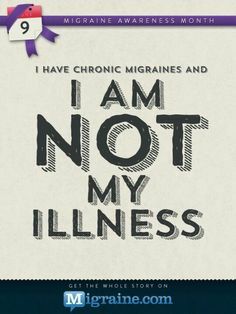 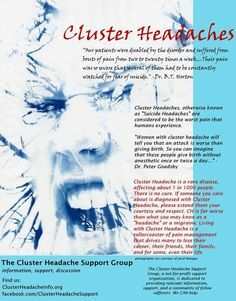 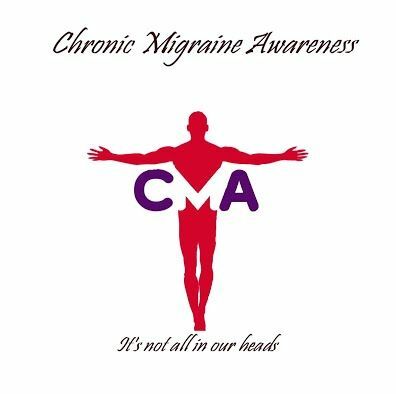 Chronic Migraine Awareness "Not All in Our Heads" flyer. 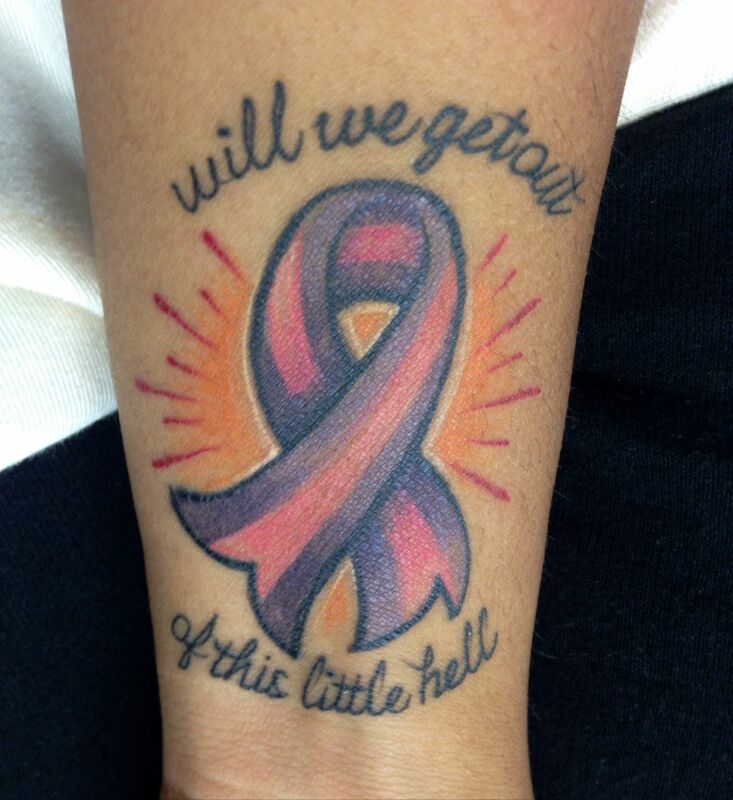 My Chronic Migraine Awareness Ribbon With City and Colour lyrics tattoo -Kiesha Newsom Please do no steal my pic and use as your own. 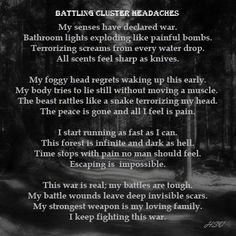 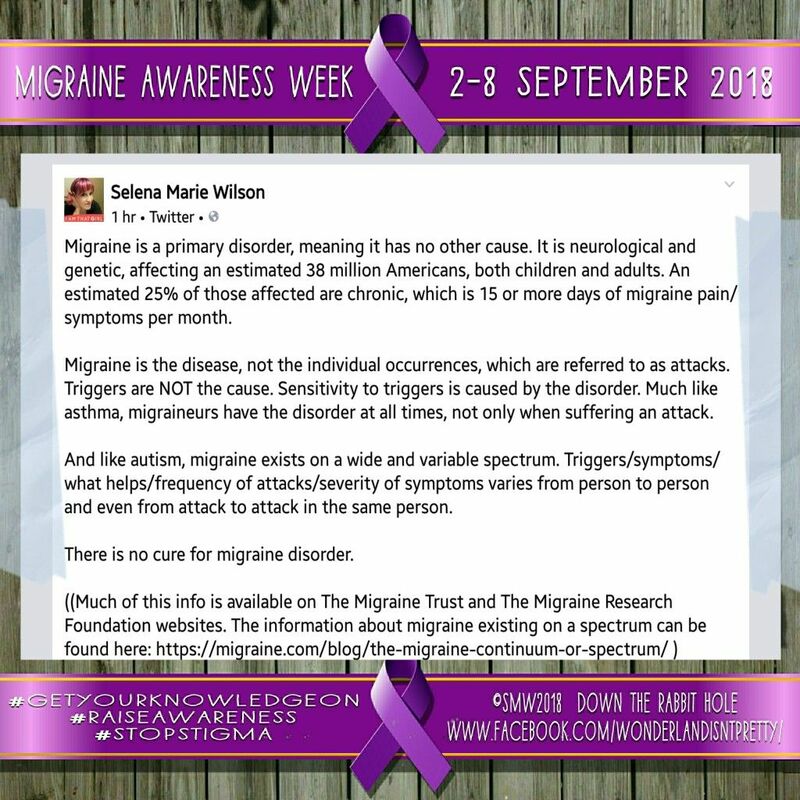 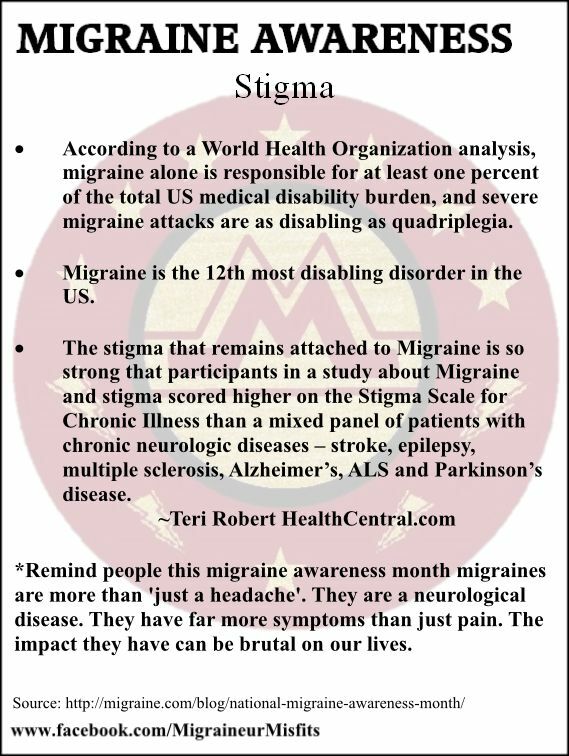 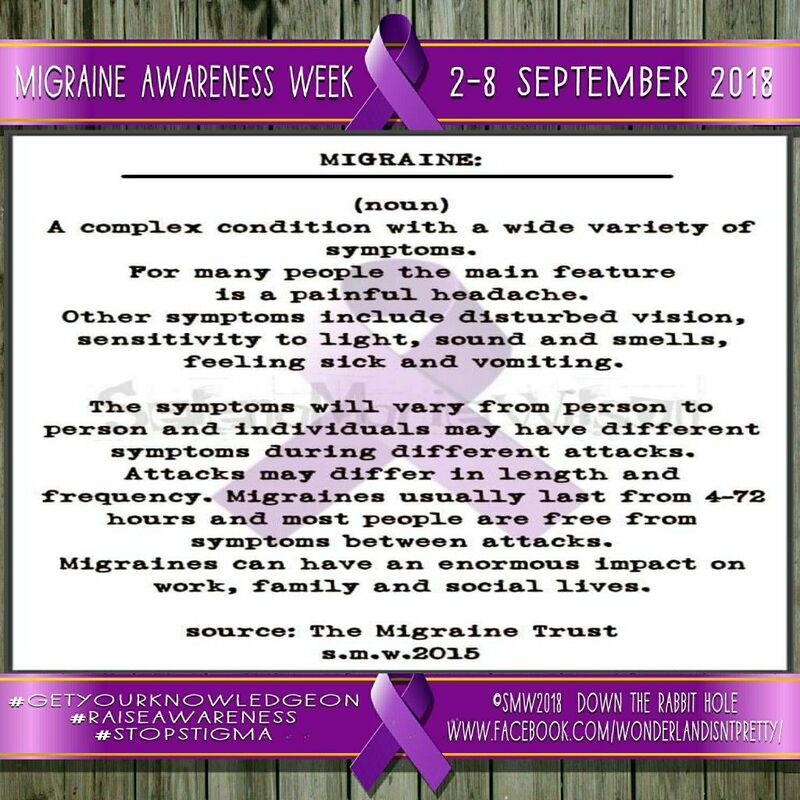 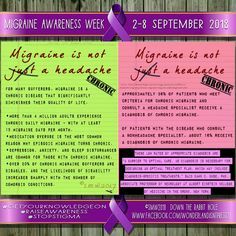 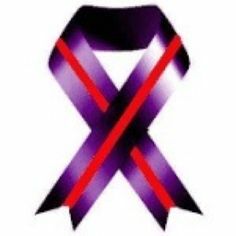 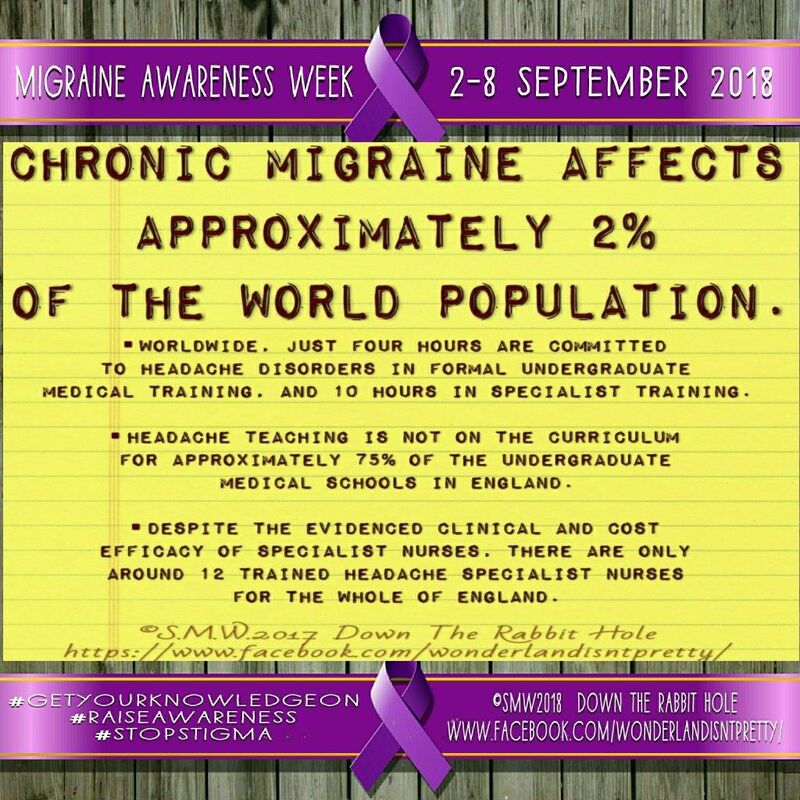 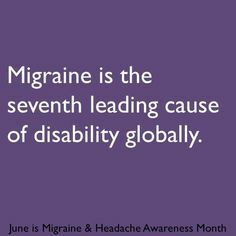 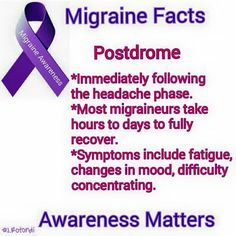 #MigraineAwarenessWeekChallenge for #MigraineAwarenessWeekUK ...because migraine brothers and sisters deserve support no where on the globe they are! 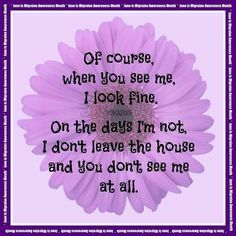 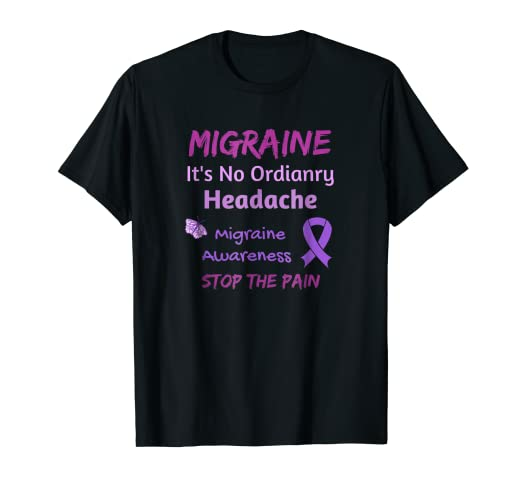 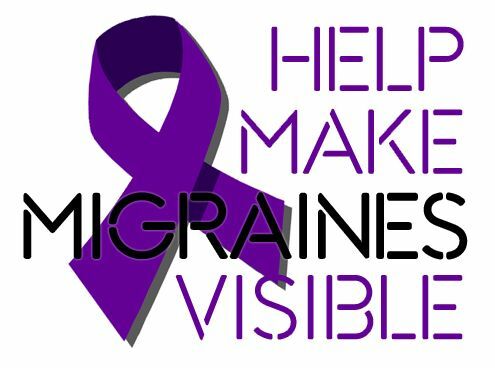 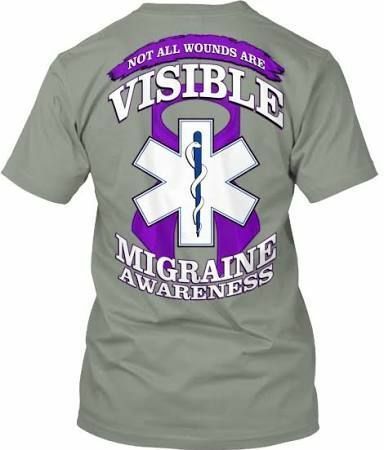 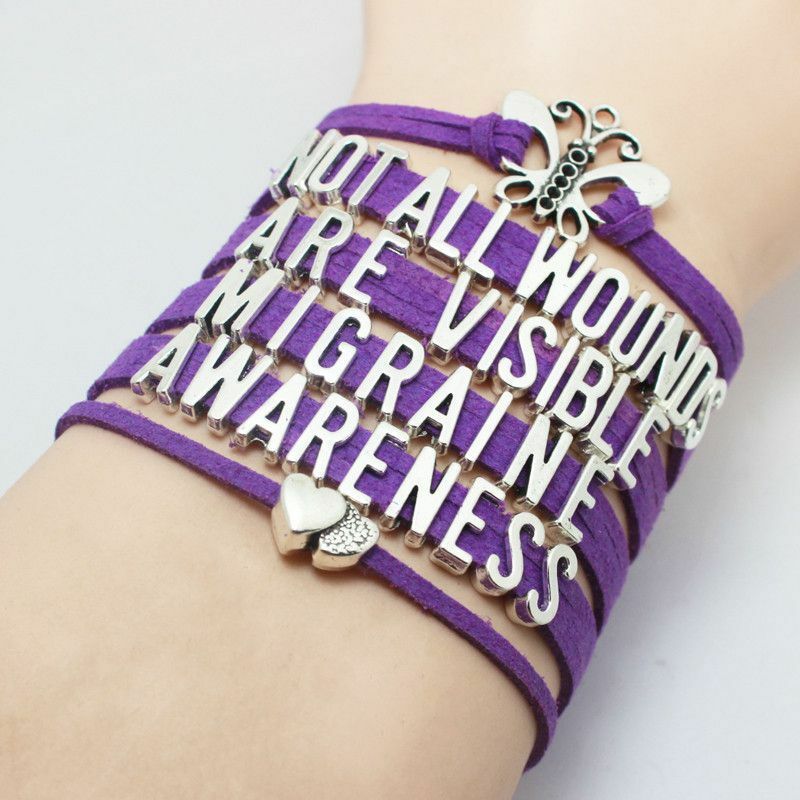 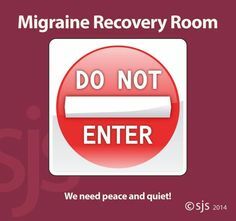 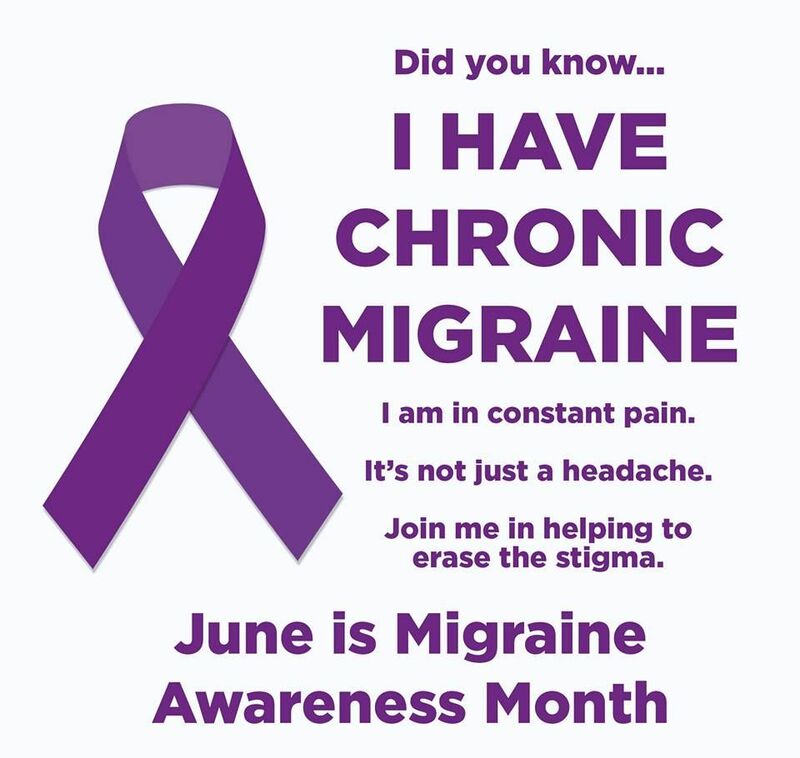 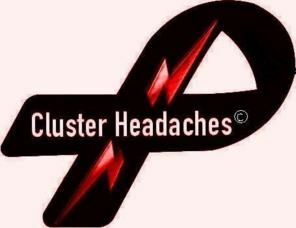 because migraine brothers and sisters deserve support no where on the globe they are! 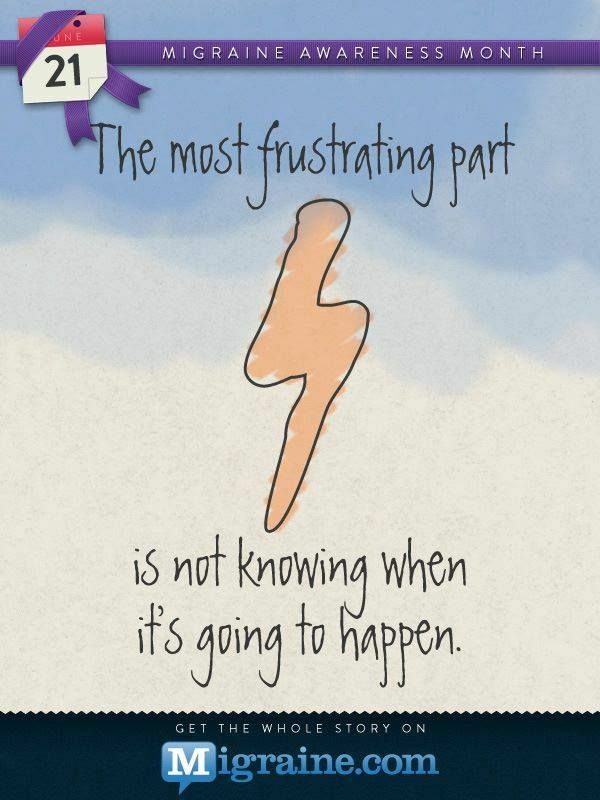 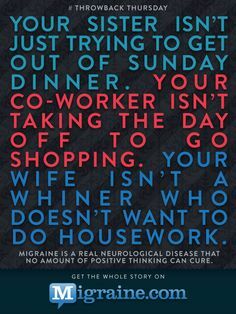 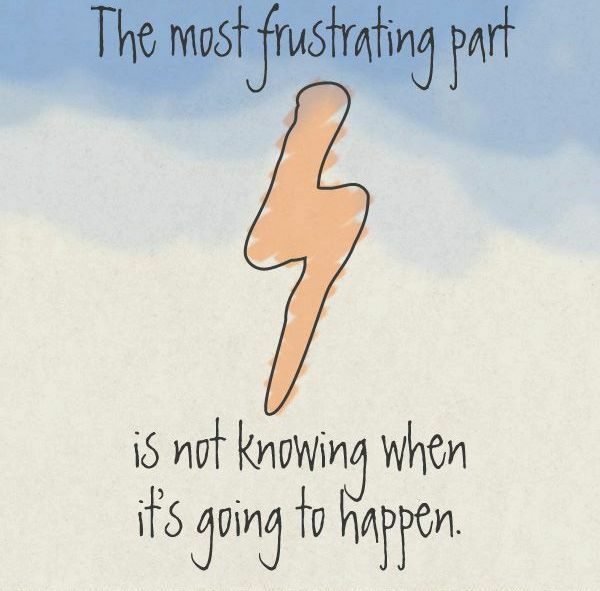 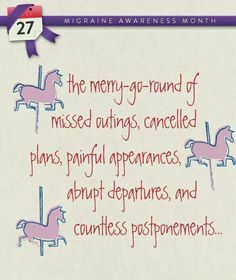 (Note - this is the last day of Migraine Awareness Week in Australia. 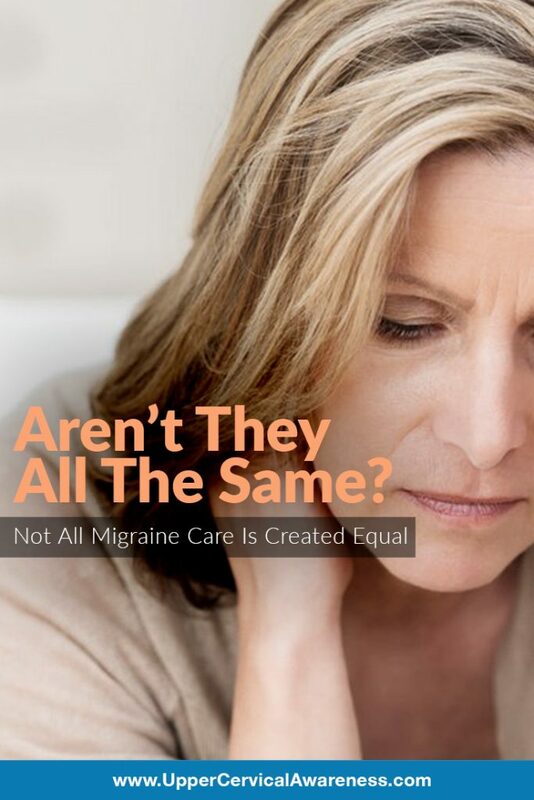 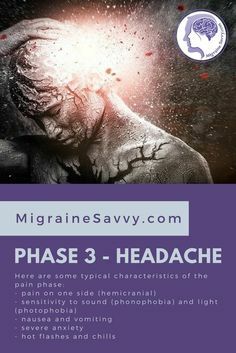 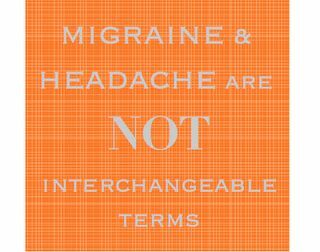 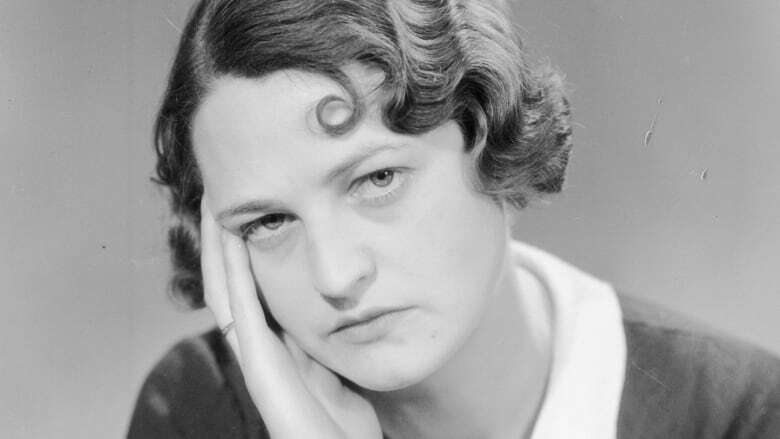 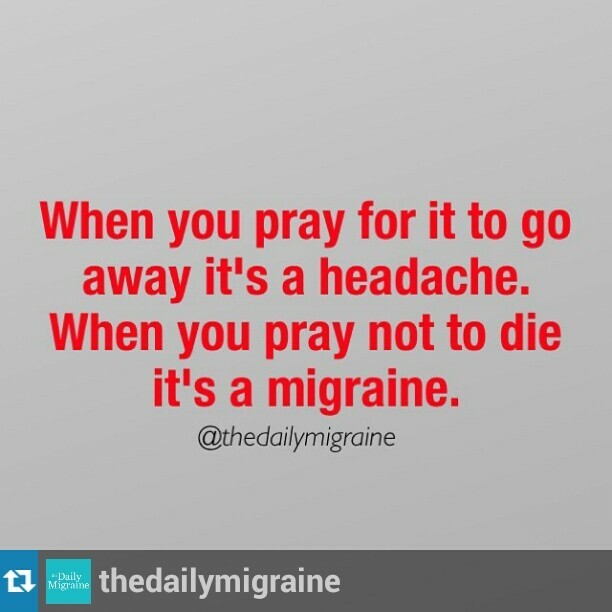 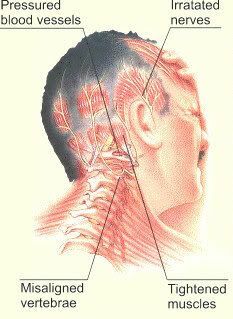 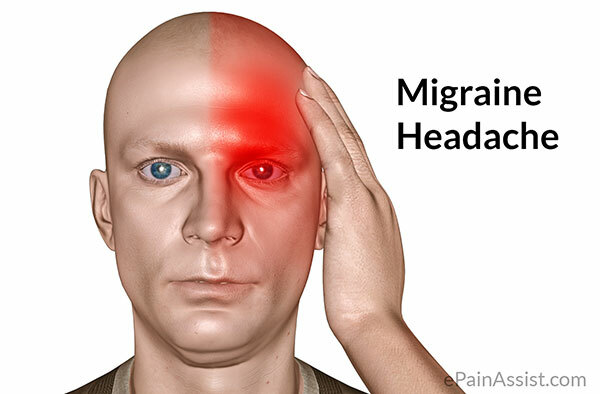 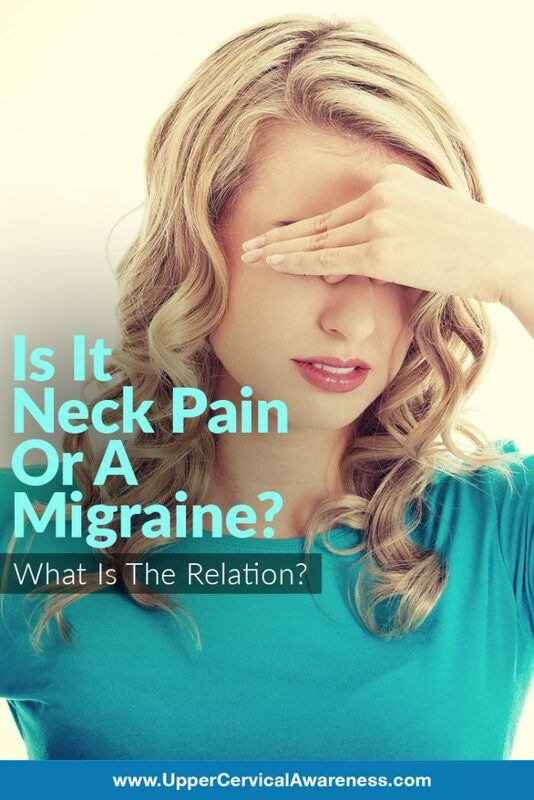 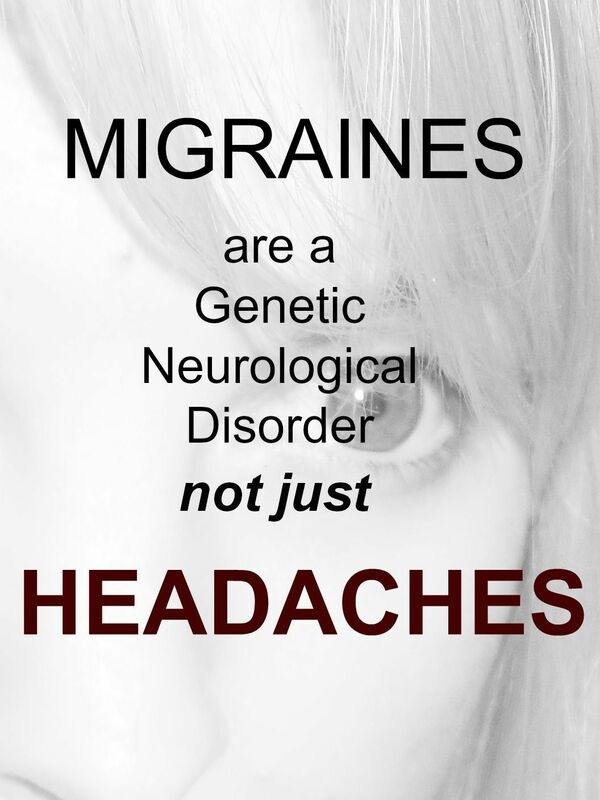 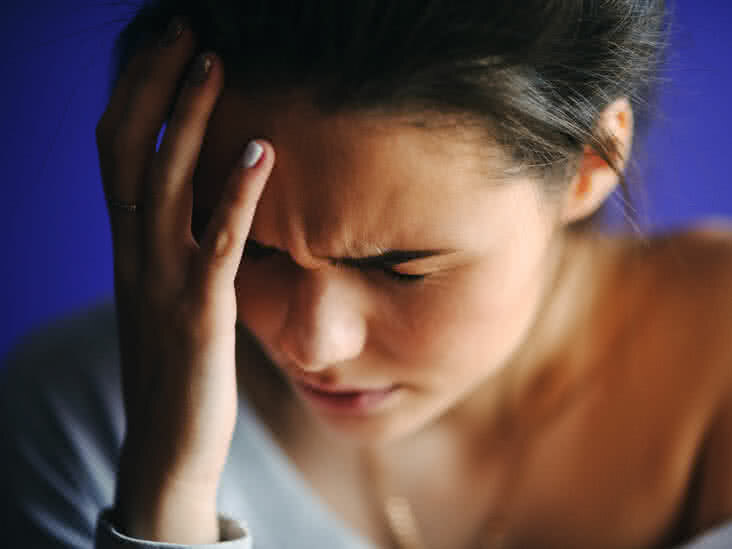 Migraine and headache are not interchangeable terms. 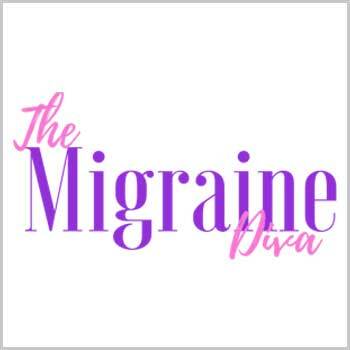 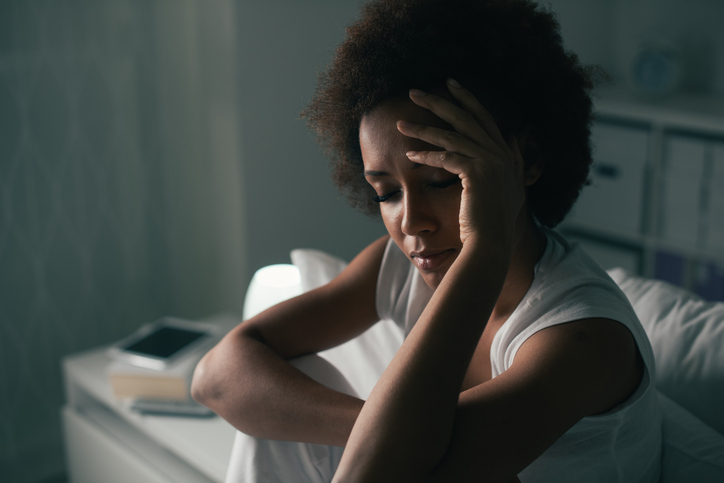 In an effort to spread awareness of chronic migraine, one patient writes a letter to individuals without migraine emphasizing it's not just a headache. 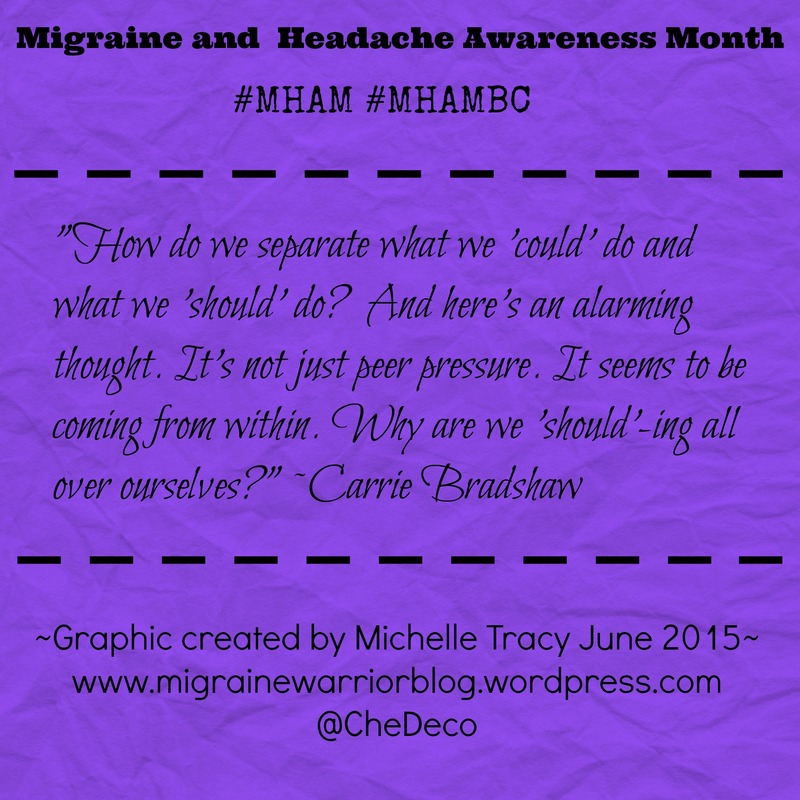 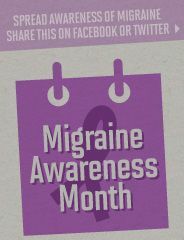 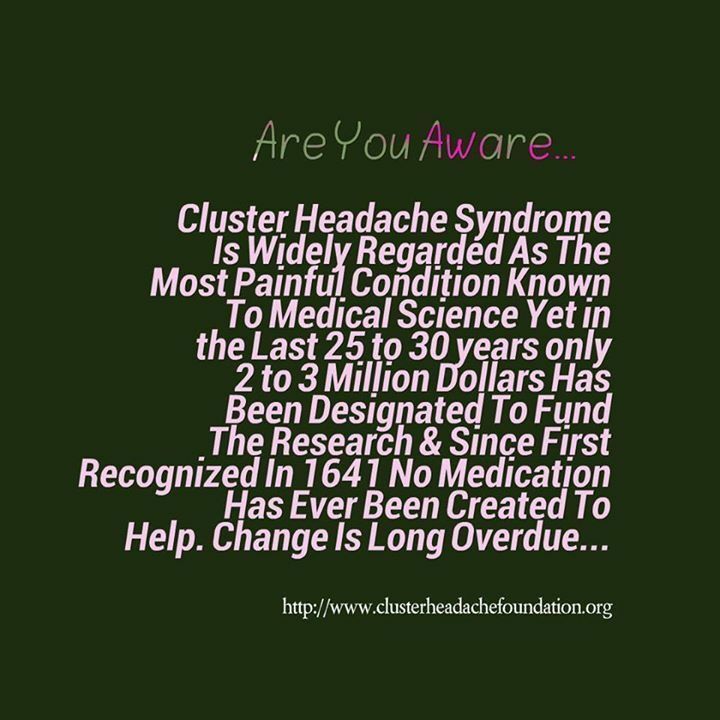 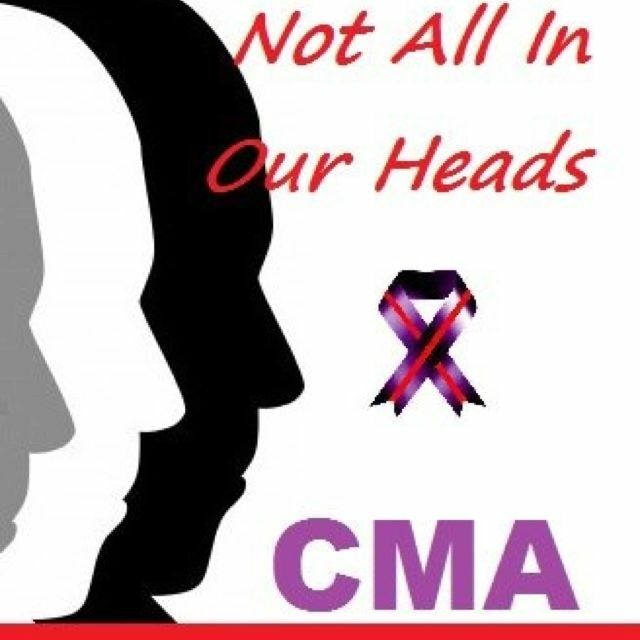 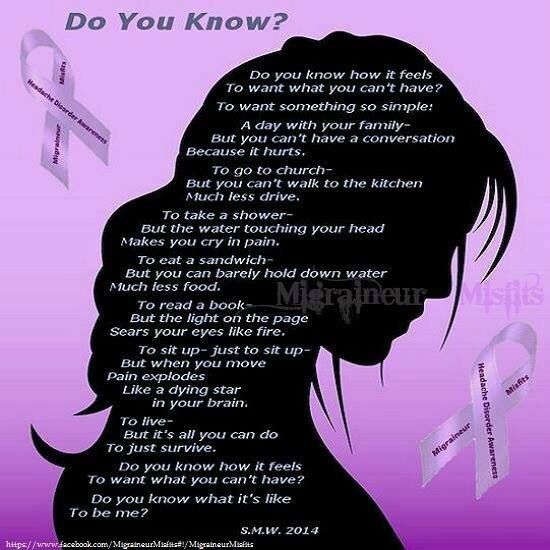 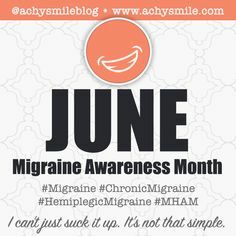 ... Headache Awareness Month #MHAM #NotAlone #MigraineMatters #CMAware #Challenges · No photo description available.